The Cessnock District VRA Rescue Squad is accredited by the NSW State Rescue Board (SRB) as the primary rescue unit for the vast majority of the Cessnock Local Government Area (LGA). The members of the squad are available to respond 24 hours a day, every day to any emergency incident. The squad attends incidents such as motor vehicle collisions, industrial and domestic accidents, searches, accident and crime scene illumination, vertical rescue incidents, animal rescues, inland water rescues, storm and tempest incidents and many others. The squad also provides any assistance as requested by Police, Ambulance, Fire or any other authorised organisation. 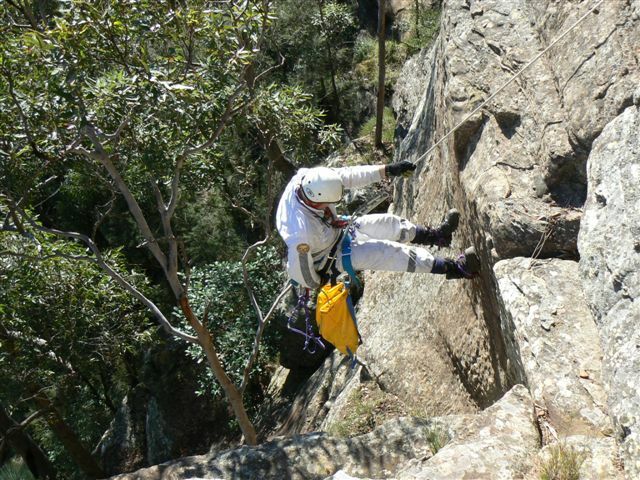 The squad has been affiliated with the NSW Volunteer Rescue Association (VRA) since 1986 and existed under other titles for ten years prior to that, resulting in over 35 years and thousands of hours of voluntary service within the Cessnock District. As with all VRA units throughout NSW the Cessnock District VRA Rescue Squad is a voluntary unit with all members receiving no financial payment for their service. Unlike all other emergency services within NSW the VRA squads are not fully government funded and are therefore responsible for raising the vast majority of funding required to continue operating. *For more detail regarding how to donate to the Cessnock District VRA Rescue Squad click here. 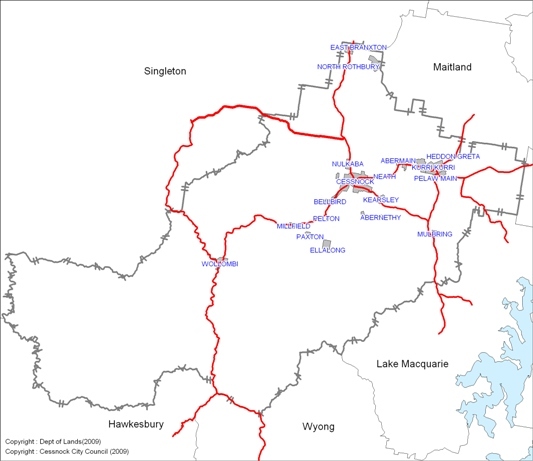 Beresfield, Buchanan, Cliftliegh, Sawyers Gully, Keinbah, Rothbury, Pokolbin, Cedar Creek, Paynes Crossing, Moruben, Buckety, Congewoi, Brunkerville, Black Hill. 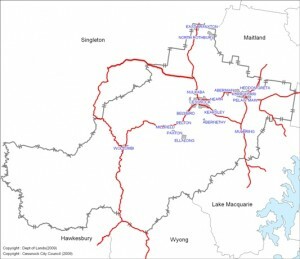 Within this area there are hundreds of kilometres of roads ranging from dirt trails to major arterial roads, train lines, an airport, industrial premises, waterways, multi-story buildings and dense bushland including three national parks. Such a variety of geographical and demographical features highlight the vast array of possible incidents the squad must be prepared to attend at any time. Read more about the roles VRA takes on in our community & how you can help us.